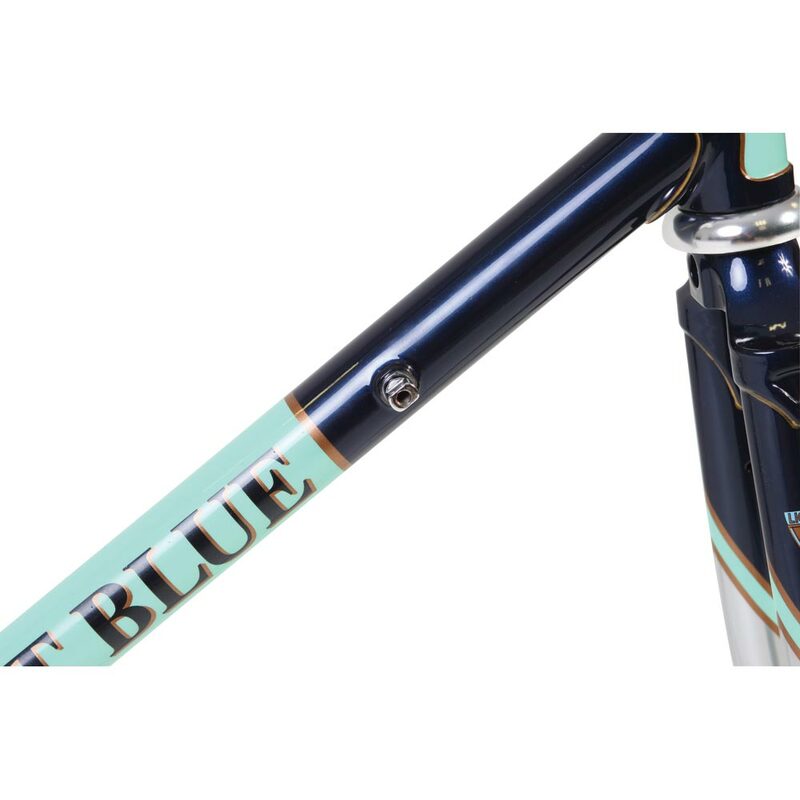 Fast handling, slightly relaxed race bred geometry makes this frame a joy to guide down the fastest urban street or county road. 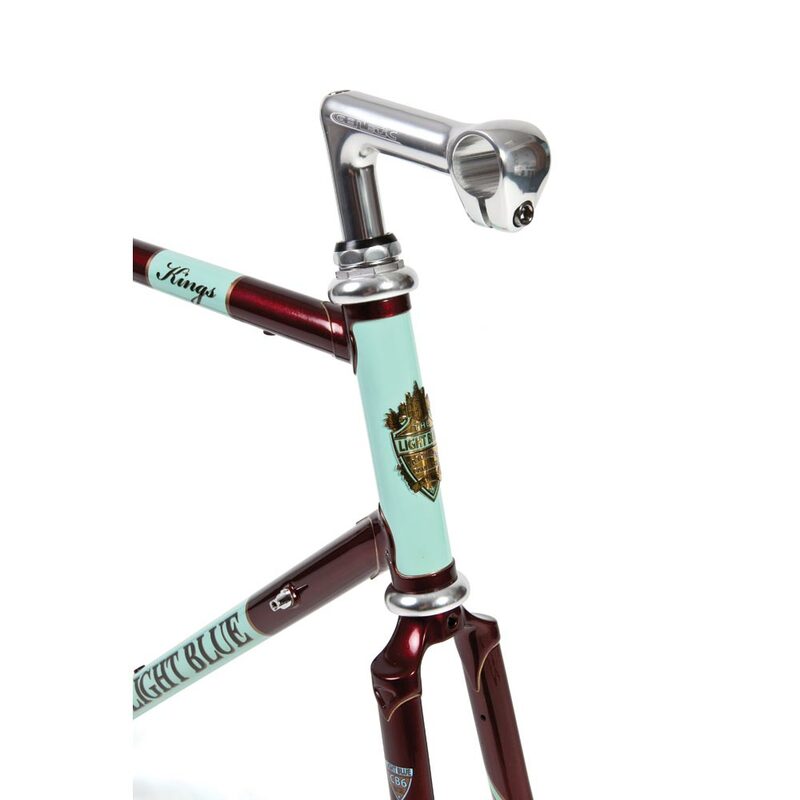 Supplied complete with comfortable triple butted Cr-Mo forks with a tried and trusted ITA threaded headset. 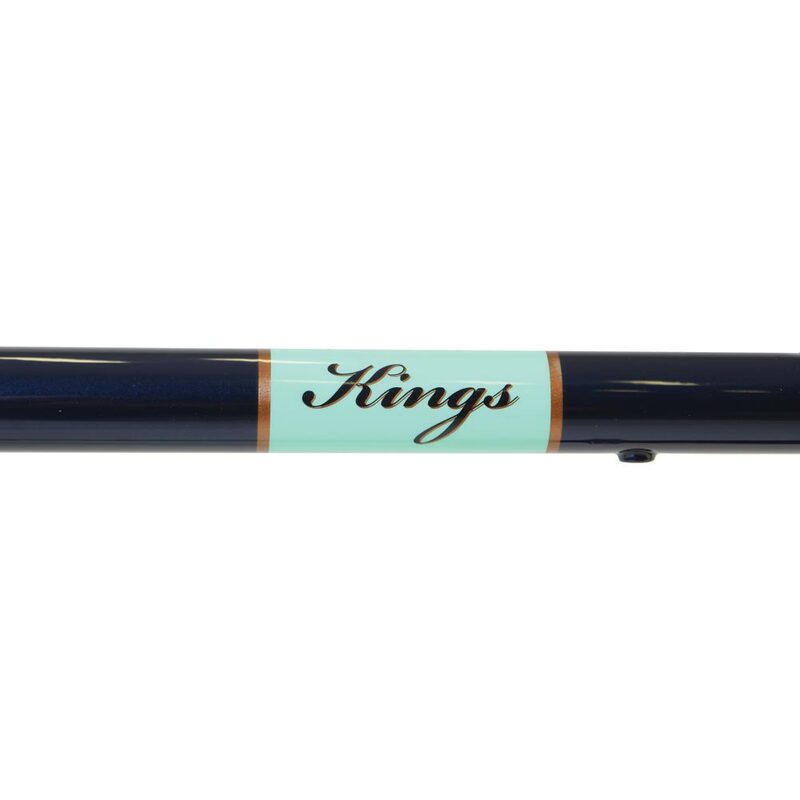 Also included is a retro style forged alloy quill stem giving easy height adjustability along with a polished single bolt micro adjust seat post. 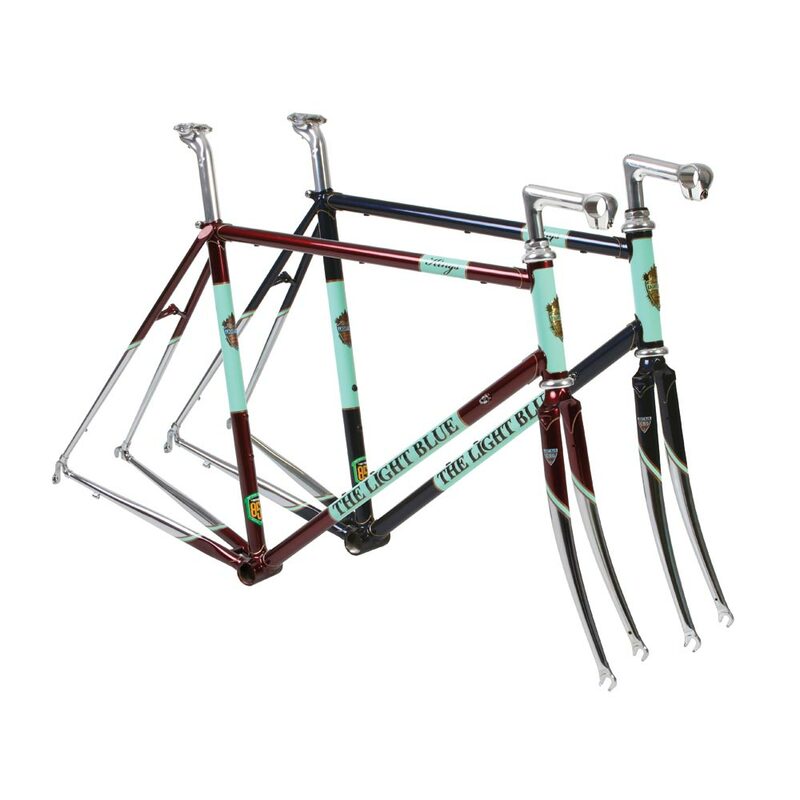 Classic panel type graphics and ½ Chrome rear stays and forks. The complete combination with hand finished gold lug lining. 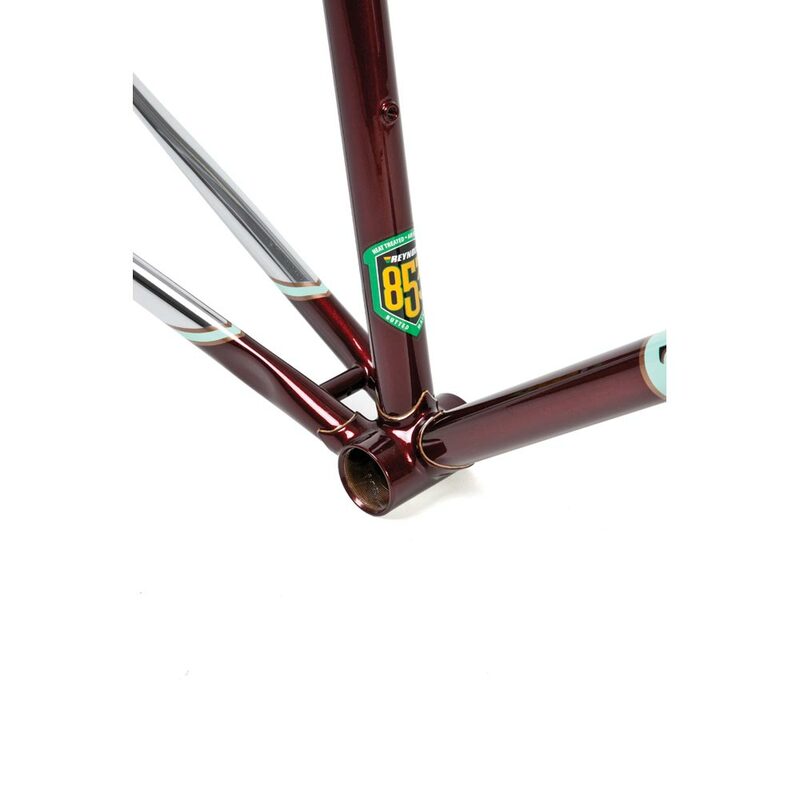 Double butted Reynolds 725 steel main triangle for great durability and ride comfort. 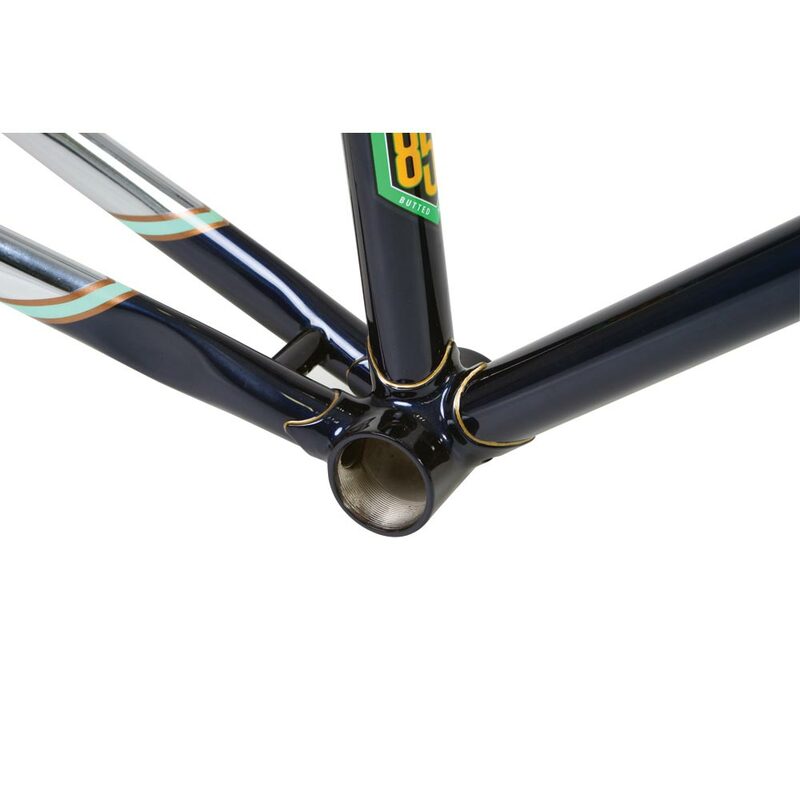 Triple butted CB6 Cr-mo steel forks with cast sloping crown.